The program even features a builder academy to train the LEGO newbies on the tips and techniques to building like a pro. As you progress through the lessons, you learn the art of the LEGO, including the hidden gems of the program. You also have the option to explore other people’s creations from around the states with a map that shows you exactly where that person is located. Meaning, once you create your build, you can share your project with the world. It was surprising to see so many detailed models out there, each very different from the other. I must say my starter build failed in comparison to the pros, but nonetheless, I had a great time testing the software. I did also learn throughout my research of this program, that Google has had a longtime connection with LEGO. 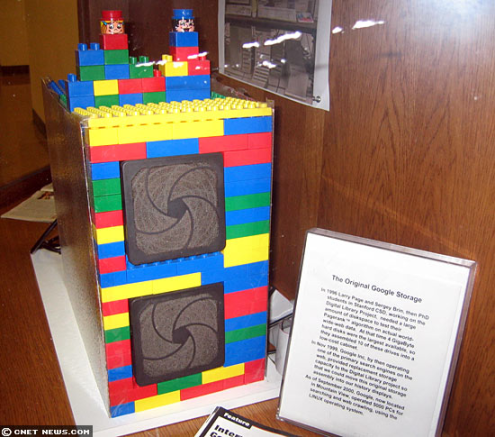 Their original storage was even housed in a LEGO unit as a cheap cabinet alternative. This unit can still be found at Standford University today, and now the Chrome can pay homage to the beloved toy with their own online twist. ← Use multiple cloud hosting companies for efficient pricing and effective infrastructure.